Update – June 11th. 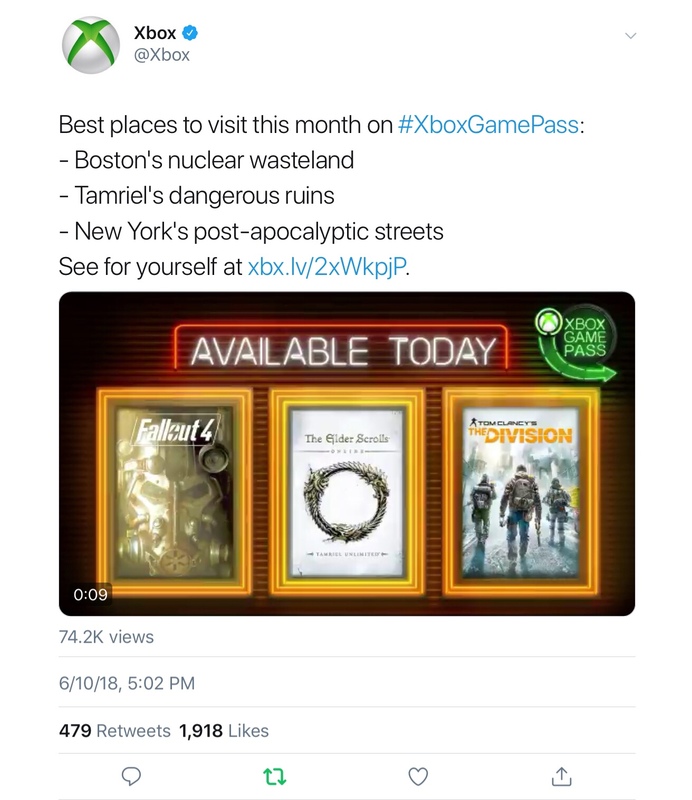 Microsoft has now added the titles to Xbox Gamepass. 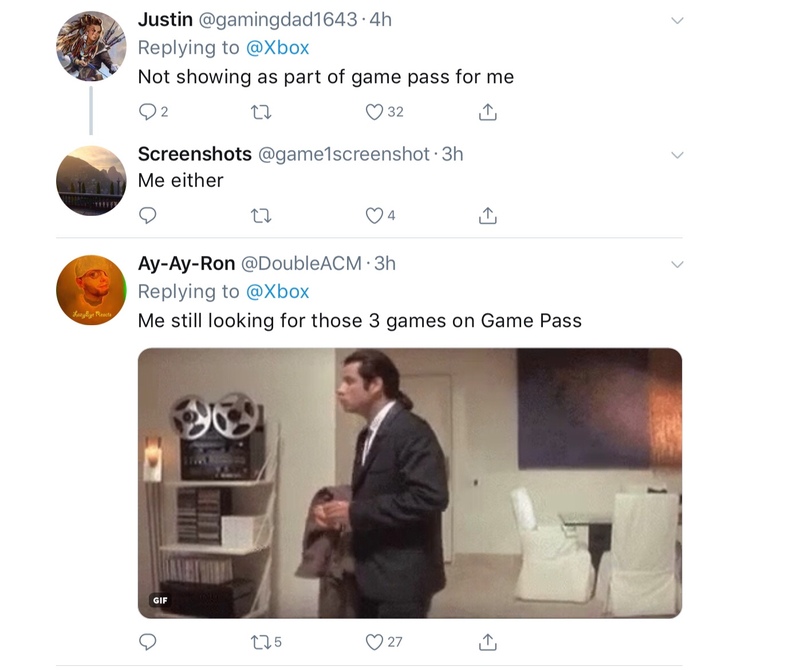 Update on E3 MS Gamepass Announcement. During Sunday’s Microsoft E3 press conference, it was announced that 3 major titles will be coming to Xbox Gamepass starting immediately. Seems Microsoft ran into an issue. 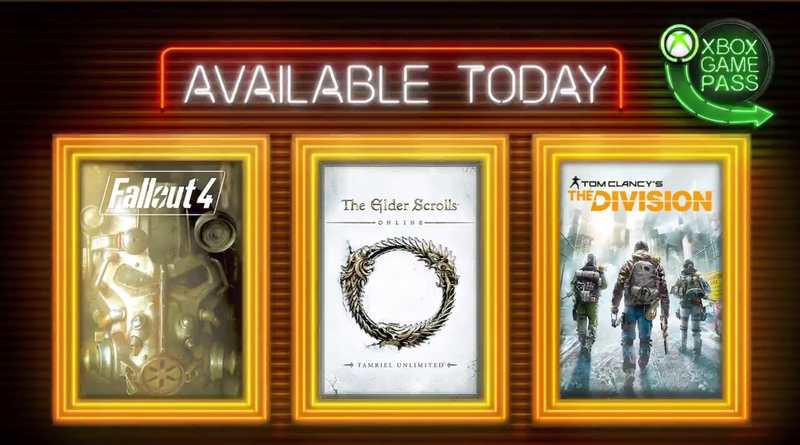 The games announce for Xbox Gamepass were Fallout 4, Elder Scrolls Online: Tamriel Unlimited and The Division. Well something funny happened on the way to playing the games. 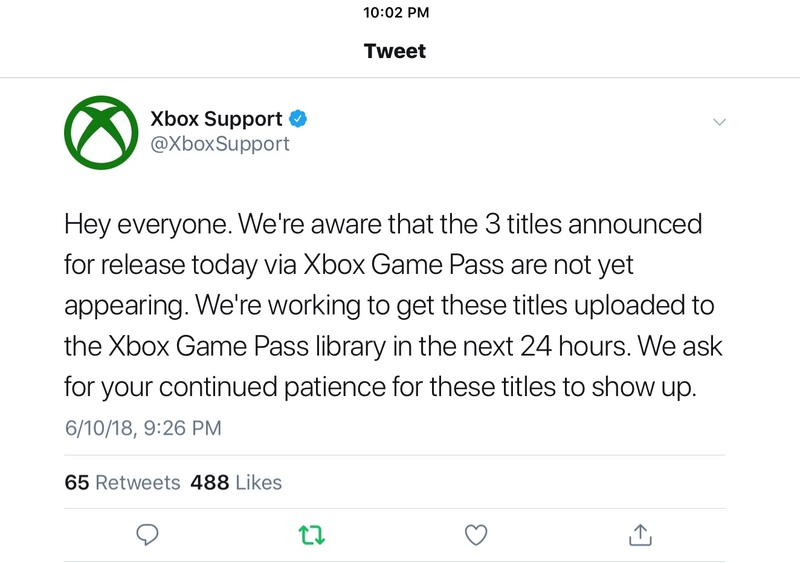 As many people reported since the Microsoft announcement, they were not seeing the titles added to their Gamepass account.